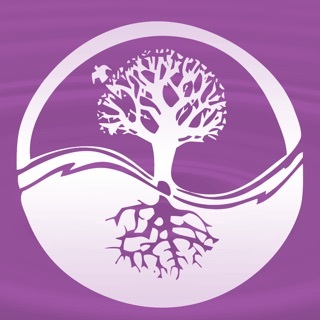 Discover the technique that has helped millions overcome drugs, alcoholism, and other various addictions, heal childhood and sexual traumas, solve relationship and marital difficulties, and answer personal problems of every kind. Cure Stress can calm you, improve your emotional regulation and enhance your critical thinking skills, by decreasing the clutter in your mind. The included exercise provides a quick way to learn the technique (7 min.) 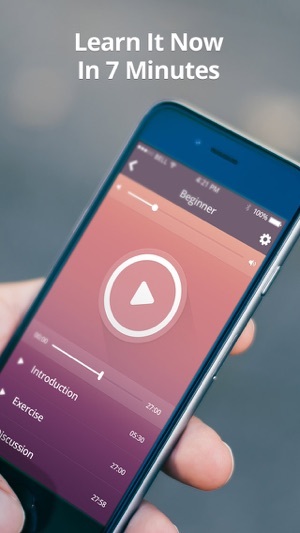 The Beginner exercise, available as an in-app purchase, offers comprehensive instruction and over 60 minutes of audio. The Beginner and Advanced exercises are the centerpiece of a successful program within the U.S. military community that is helping thousands of military personnel and their families cope with post-traumatic stress disorder (PTSD). "I must say, on the basis of 20 years’ experience, that the application of this technique has made a significant contribution to the treatment of the great majority of those people who have learned it. ... It’s the only approach that I have ever seen in the whole field of psychology which allows you to become independent, competent and effective." - Dr. George M. Hayter M.D. "After almost a month, my life began to change. I started to talk to my husband in a different manner - patiently and without anger. And, miraculously, our conversations became human and intelligent. Our relationship is healing. A month ago I gave your exercises to my son. Now he is saying that it is helping him tremendously in dealing with people and life's problems." - Laura T.
There is a way to be happy in spite of all the negative daily pressures. This is accomplished simply by learning how not to emotionally overreact to them. Get Cure Stress for free and try the seven-minute exercise! 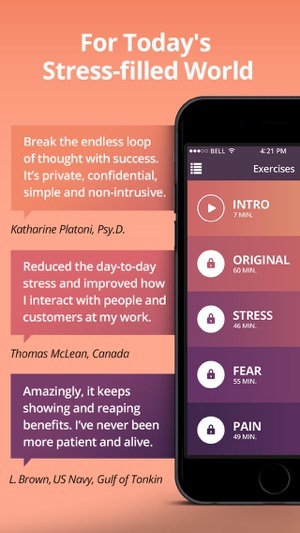 If you like Cure Stress, please take a moment to leave a review, it really helps! If not, please send your feedback by tapping Support in the menu. It’s currently 1:40 in the morning. I woke up over an hour ago to a stomach ache and anxiety, then proceeded to search through apps to calm myself down. By the time I came across this one, my anxiety was gone as far as I knew. Then I try the 7 minute meditation, and right away I’m not thinking; it took no effort to not be distracted by thoughts because.... I wasn’t thinking. When it was over, I felt like I let go off all leftover stress in my mind I didn’t know was there... and as if I took a benzodiazepine. What really amazed me, though, was the fact that the room was brighter like he said, but especially the fact that I took my heart rate afterwards and it was ~15-20 beats slower than my resting heart rate has been for the longest time. In other words, I measured 66 bpm... my resting heart rate has been in the 80’s for a very long time now. What kind of witchcraft is this and why hadn’t I heard of it before ?!?!? God bless. Wow. I cannot recommend this app enough! I do not write reviews, but for this app - I simply cannot express in words what these exercises have done for me. 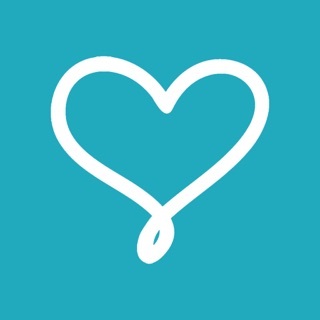 I can only express my heartfelt gratitude for Roy and his team who have created this app. 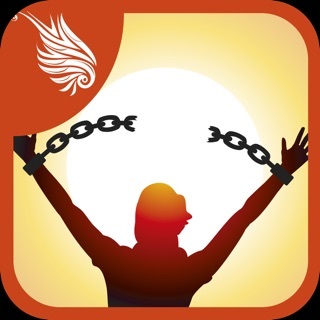 I started out with the military stress cd and am so glad I can take this app with me. 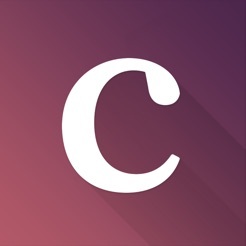 I could not carry the cd around but this app is available wherever and whenever I need it. 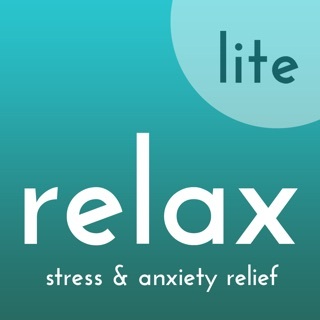 If you have stress of any kind in your life then you need this app. Thank you again Roy and your team - I will be forever grateful. Just do this, and you'll be glad you did. No trying, analyzing, or force of will.. Practice this simple ingenious technique and it will restore your peace, calm, and inner knowing, which are of your true nature. 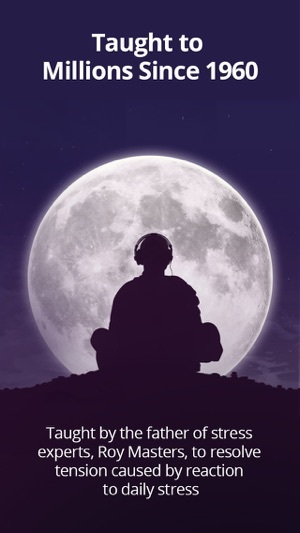 The free meditation honestly gives you the crux of what you need, but I was delighted to find that the "Be Still & Know" optional recordings which consist of a half hour exercise plus a profound half hour discussion contained virtually the identical "classic" exercise which Roy had recorded originally! Deepest gratitude to you Roy, and your family. Thank you!